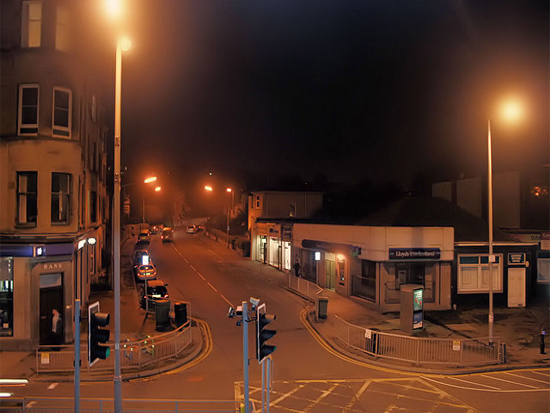 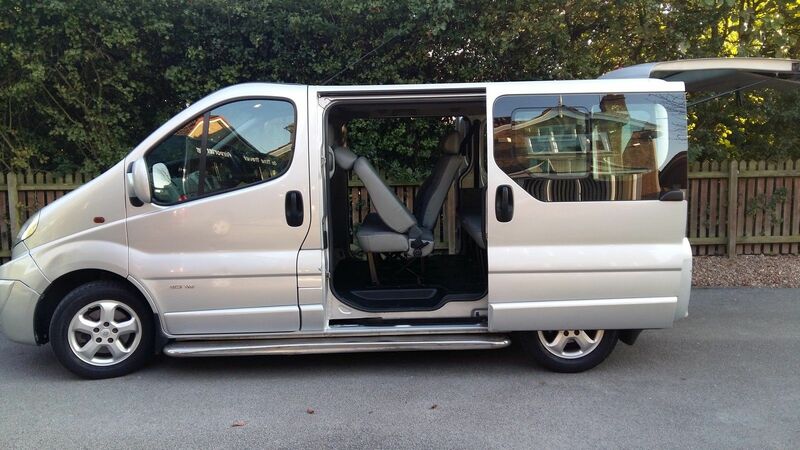 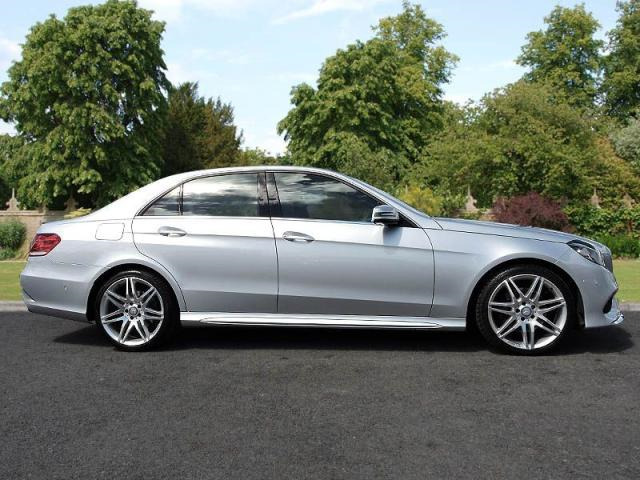 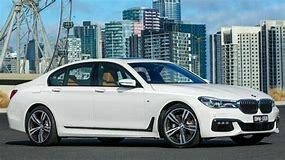 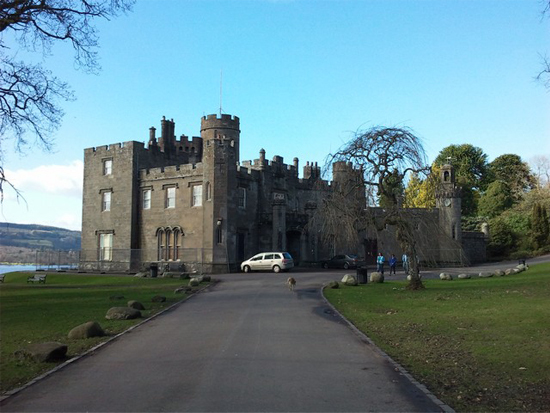 dunbartonshire private hire are one premier Private Hire Luxury Taxi companies operating in the Dunbartonshire area. 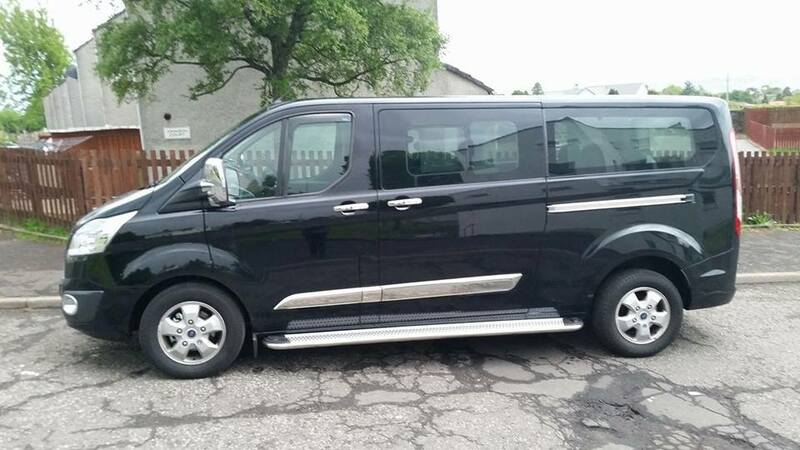 For our Day tours- Day Tour Glencoe, Luss, Loch Lomond And Glengoyne Whisky Distillery or Day Tour St Andrews, Edinburgh Castle, Royal Mile, Holyrood Palace & Forth Road Bridge or Day Tour Oban, Luss & Inverary, Here at dumbartonshire private hire we specialise in minicoach hire from the Dunbartonshire area. 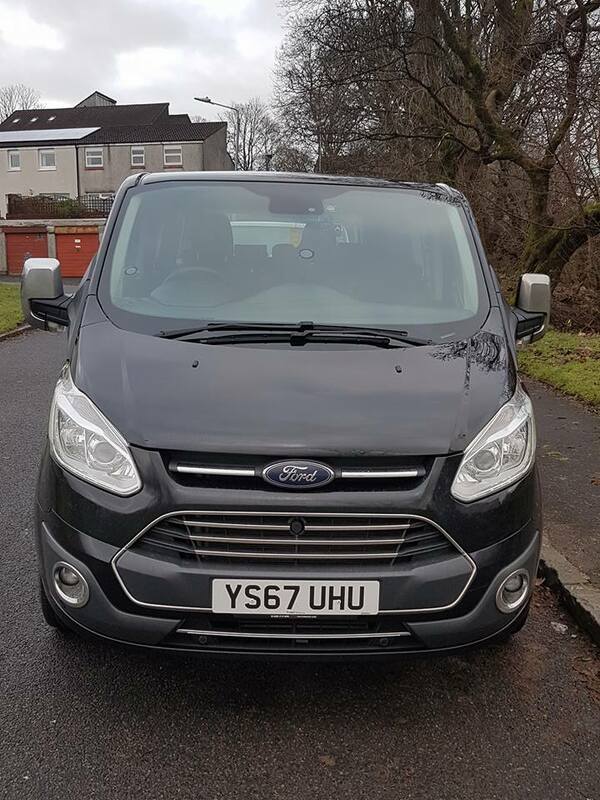 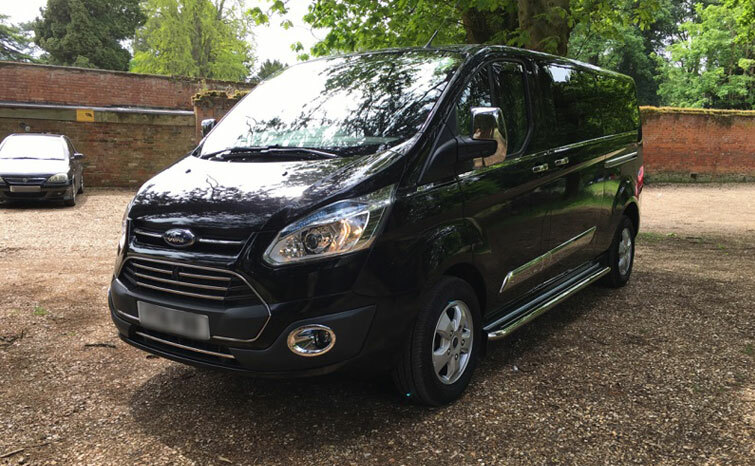 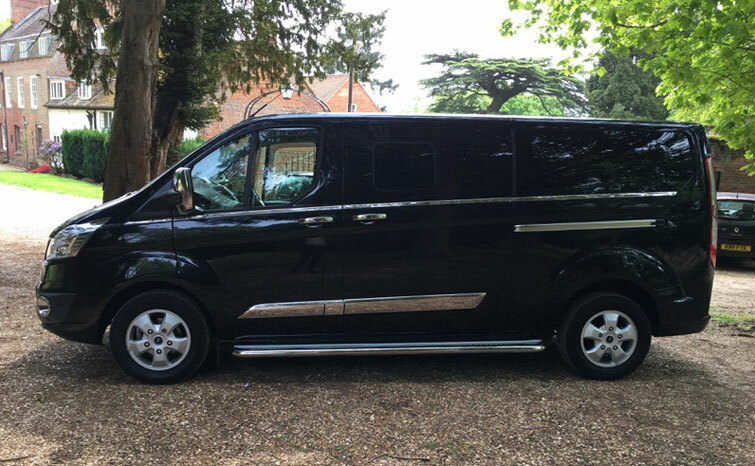 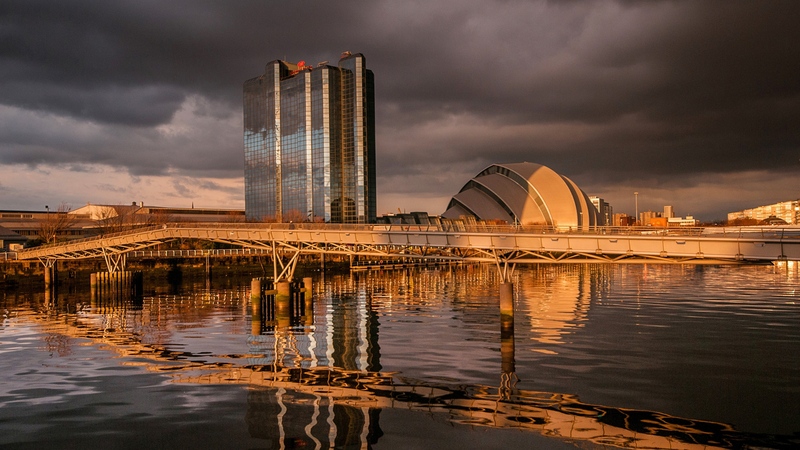 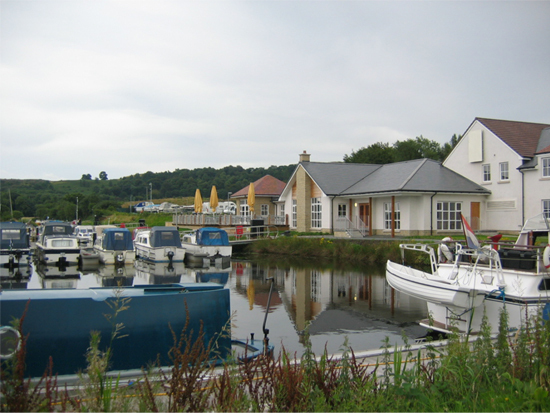 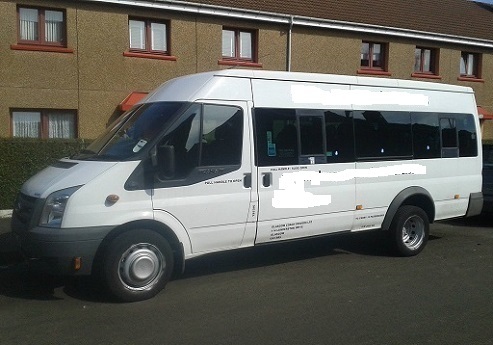 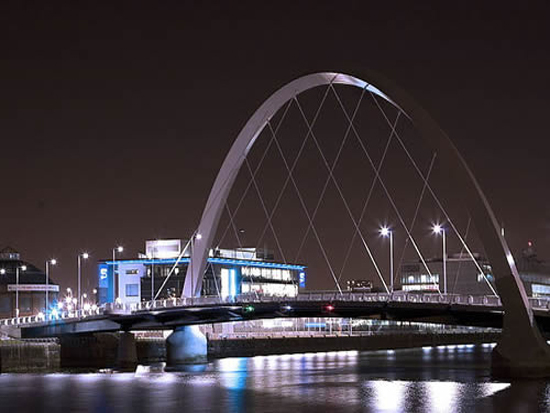 We offer minicoaches in and around Dunbartonshire & Glasgow, for hire with drivers for all transport requirements at very competitive rates, including Glasgow and Scottish miniCoach Tours. 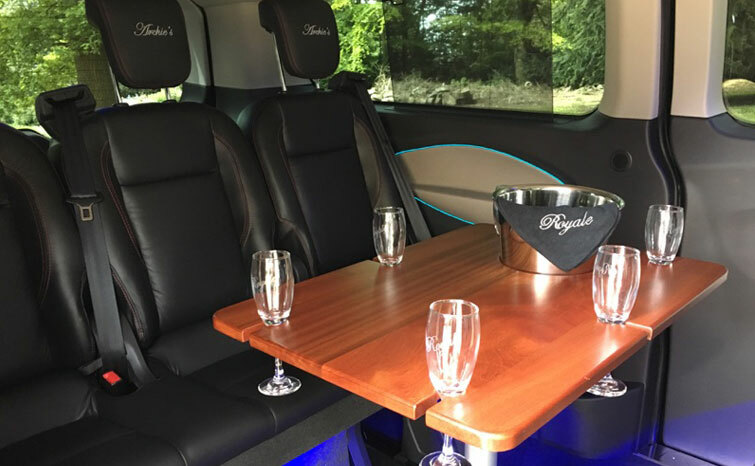 We are one premier private hire companies operating in the dunbartonshire area.